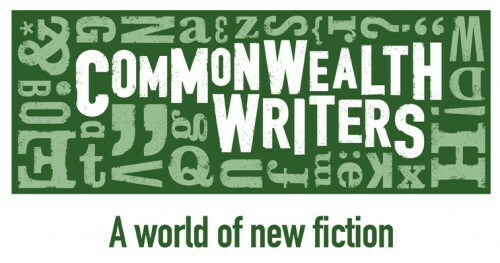 The writers shortlisted for the 2014 Commonwealth Short Story Prize are revealed today. The Prize provides a platform for writers from the 53 countries of the Commonwealth to inspire others by bringing compelling short stories to a wider audience. Regional winners for the Commonwealth Short Story prize will be announced on 14 May for each of the five regions: Africa, Asia, Canada and Europe, the Caribbean and the Pacific. The overall winner will be announced in Kampala, Uganda, on 13 June to coincide with a series of Commonwealth Writers initiatives in East Africa. This year unpublished stories were entered by almost 4,000 writers from the five regions of the Commonwealth: Africa, Asia, Canada and Europe, the Caribbean and the Pacific. For the first time entries from the Cayman Islands, Mozambique, Swaziland and Tonga were received for the Prize. The judges reflect the five regions: Doreen Baingana, (Africa), Michelle de Kretser (Pacific), Marlon James (Caribbean), Courttia Newland (Canada and Europe) and Jeet Thayil (Asia). The Chair is Ellah Allfrey, Deputy Chair of the Council of the Caine Prize and previously Deputy Editor of Granta and Senior Editor at Jonathan Cape, Random House. This year Commonwealth Writers is pleased to announce a new association with the London-based literary and media agency Blake Friedmann, who will work with selected writers identified through the Prize. It will also continue its partnership with Granta to give the overall and regional winners of the 2014 Prize the opportunity to have their story edited and published by Granta online. Are all the stories well read by the judges before final selection? Or are they just base on the shortlist made by famous writers? I read somewhere that so so winners were shortlisted by so so famous writers. If it is so, there is no need calling it competition because it is nomination.